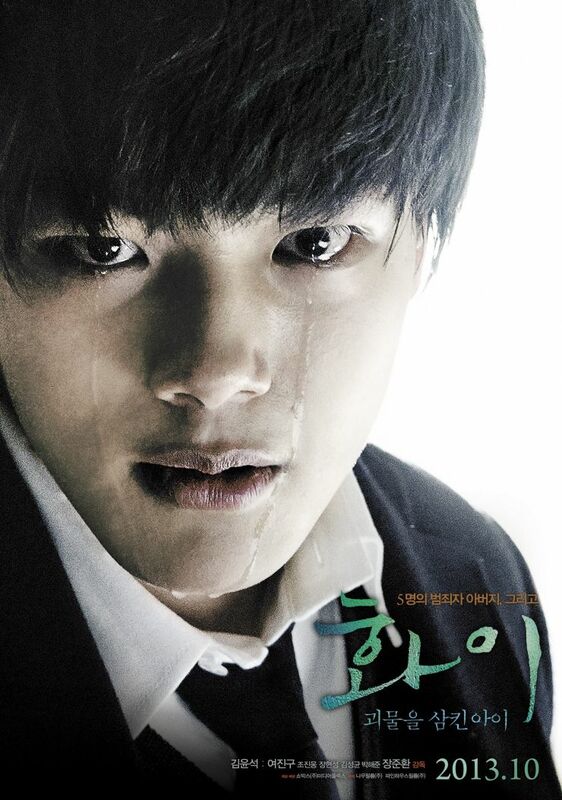 This week I was lucky enough to be able to see Yeo Jin Gu in Hwayi: Monster Boy. I’ve known Yeo Jin Gu was an up and coming young actor, I’d even heard he was worthy of the title and not your typical, idol turned wannabe actor. I’d just never had the chance to see him in action before.